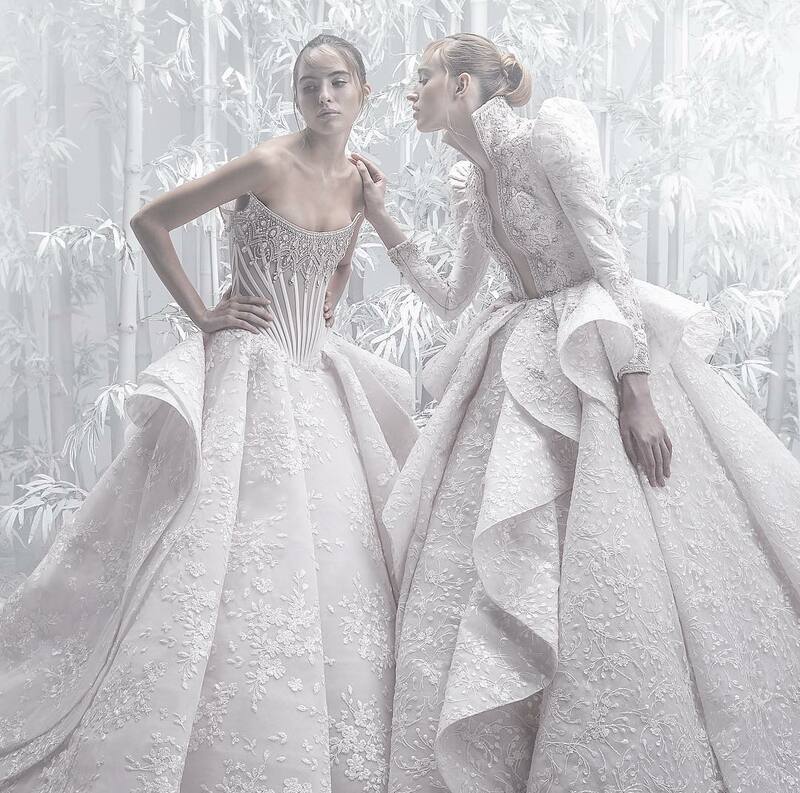 Of Rare Origin is the passion project of New Yorker Leslie Tcheyan and her two daughters Octavia and Thea Giovannini-Torelli. 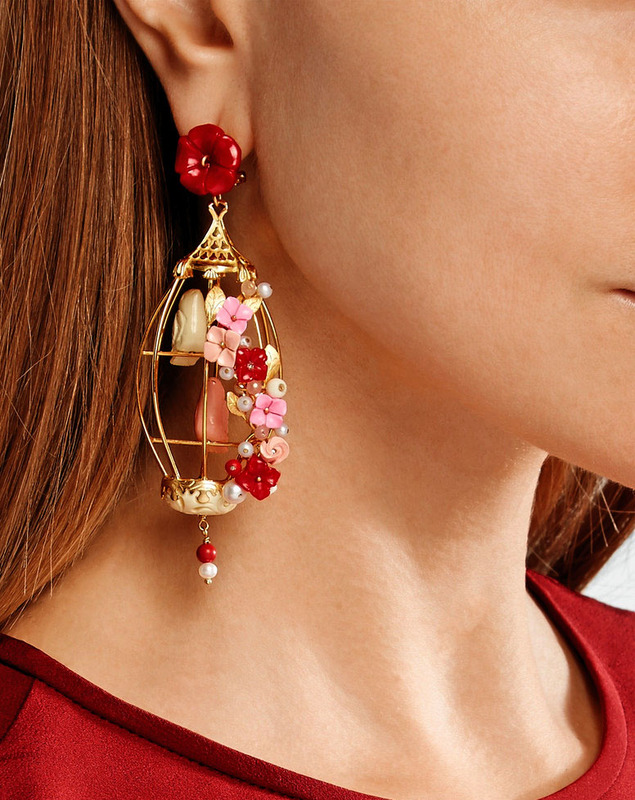 Dubbed by the trio as “wearable poetry”, the earrings in the ‘Aviary’ collection balance artisan details with an infallibly playful spirit – songbirds are nestled in gold vermeil cages and surrounded by hand-carved flowers. 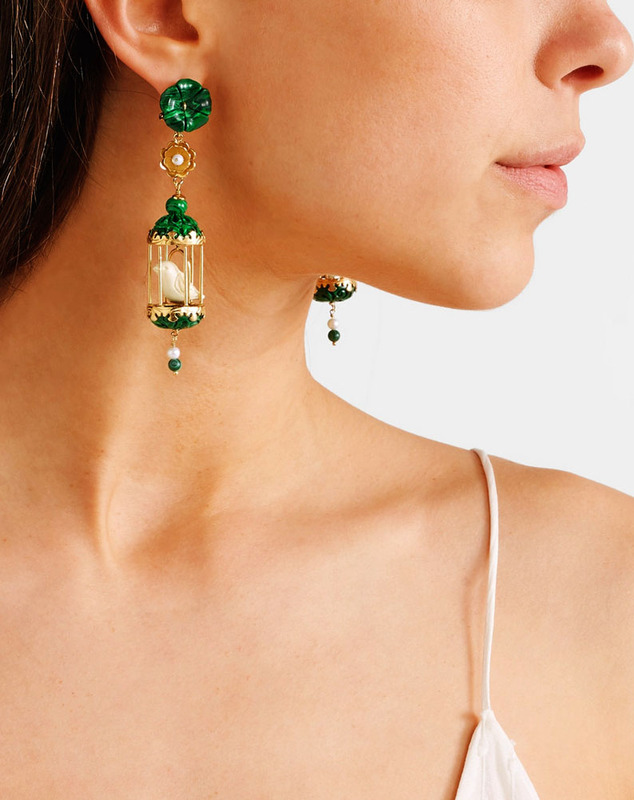 Of Rare Origin founder Leslie Tcheyan found a small charm in her grandmother's belongings that prompted the label's 'Aviary' collection – the whimsical pieces signify "a graceful reminder of a loved one, a friend, or a personal memory." 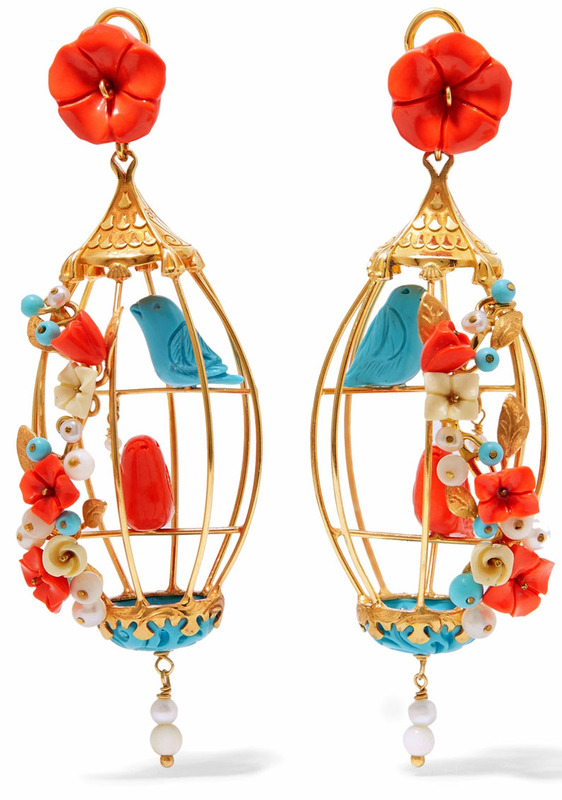 Made from polished gold vermeil, these surprisingly lightweight 'Lovebirds' cage earrings are decorated with coral, turquoise, white agate and pearls in the shape of delicate flowers. 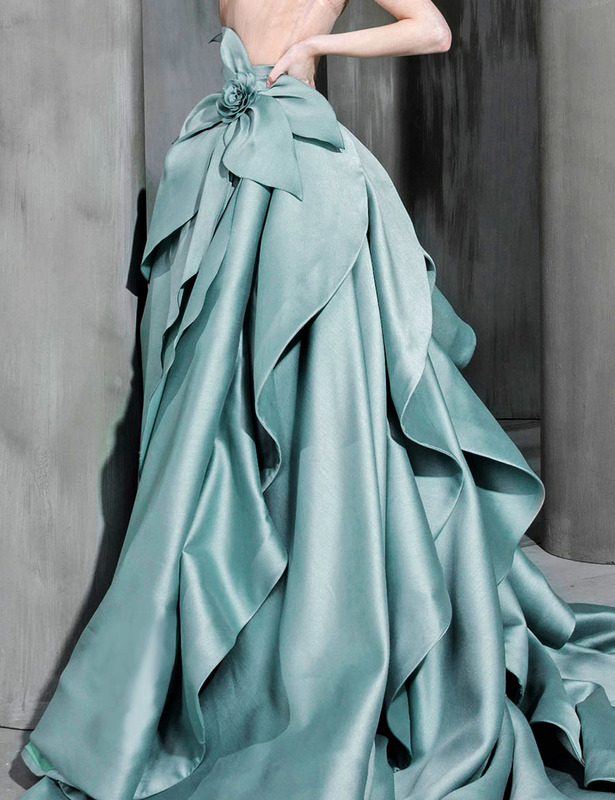 Let the bold colours pop against an optic white dress. Mother-daughter trio Leslie, Octavia and Thea launched Of Rare Origin in 2016 after being inspired by the cardinal birds near their house in Montauk. 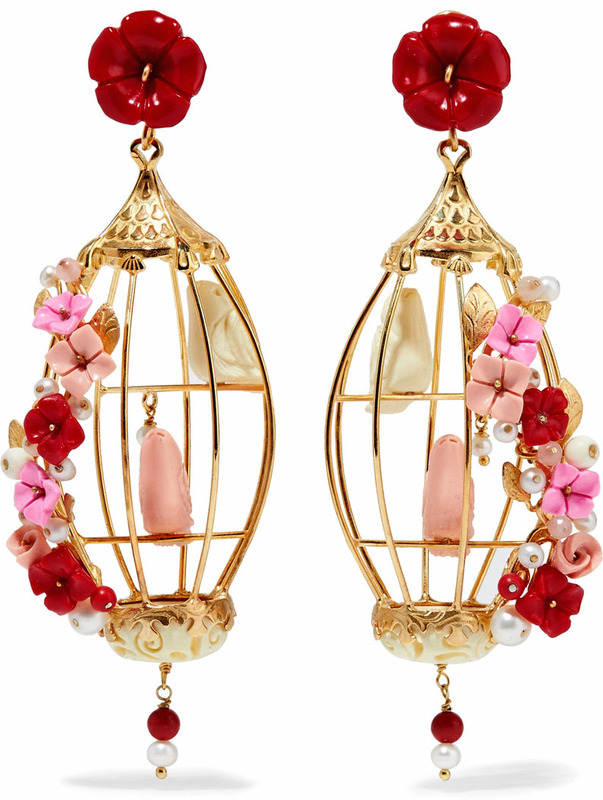 Cast from gold vermeil, these beautiful 'Lovebirds' cage earrings are adorned with vibrant hand-carved flowers made from coral, horn, pink quartz, agate and pearls. 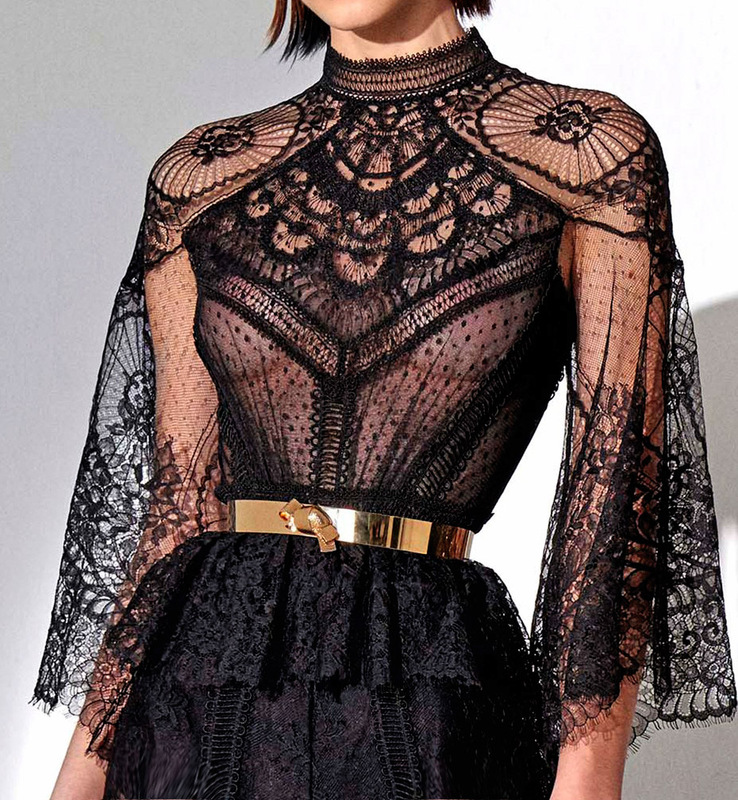 We think they completely reflect the designers' vision of their jewellery as "wearable poetry."